These are the books I've published so far. 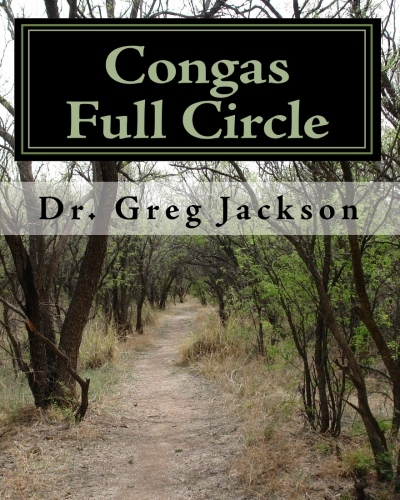 You can purchase here or compare prices on Amazon.com, Barnes & Noble, Books-a-Million, and other fine bookstores across the world. The Synergy Method is the combination of traditional techniques along with psychophysiology, kinesiology and physiology to assist the percussionist. Kinesiology and physiology have been studied over the years in music but to understand what is happening psychologically will also help build the physical attributes of the performer. Many musicians in their career will reach a plateau. The Synergy Method will help performers to go beyond their current level. 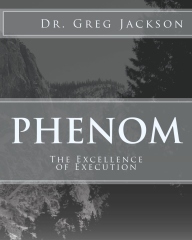 This book will be helpful for any audition you might have whether it is drum corps, indoor drum line, marching band, or even orchestra level auditions. Instructors can use the exercises with the ensembles they are teaching to address specific concerns. 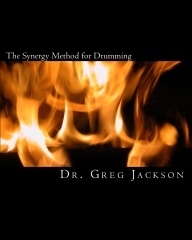 The Synergy Method will help the player achieve better performances by utilizing an approach that will transfer to other percussion instruments, something that cannot be effectively done with other rudimental styles. A collection of 24 solos for keyboard percussion. Similar to what J.S. Bach did by writing a piece in every key signature. This collection of solos is for the 2 mallet player to give the newer mallet player something to play that is modern. All of the 2 mallet books that are used currently are the same books that people used in the 50's and 60's. This is also a great selection for reading exercises. There is a good range of easy to advanced studies. 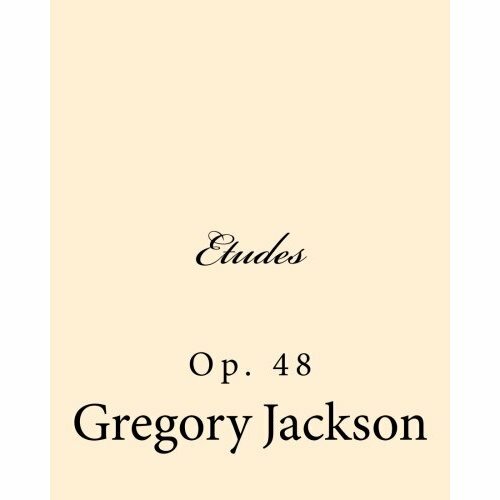 Pandora is a collection of 4 mallet marimba literature from Greg Jackson. The compositions are ideal for graduate level percussion recitals and professional concerts; with some works that can be handled by most advanced high school and collegiate percussionists. 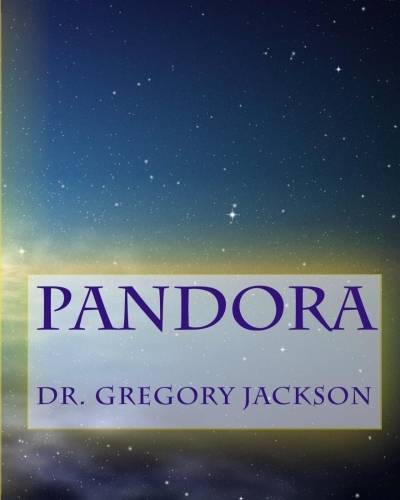 Pandora contains a total of 12 works; 11 are for solo marimba and 1 piece for marimba and cello. Three of the compositions are featured on the CD "Darkest Hour"
If you are continually searching for the most expressive rudimental snare drum literature available, this is the book destined for you. 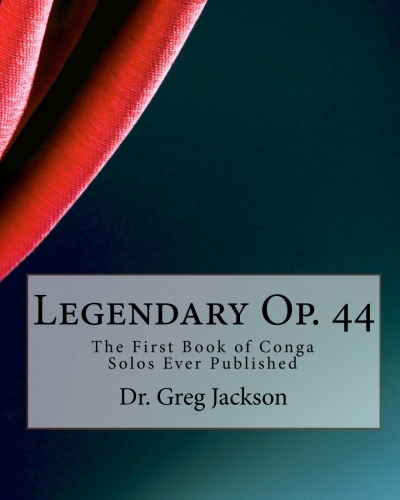 Inside the book you will find 33 rudimental solos ranging from intermediate to professional that guarantees to contain solos that will bring years of enjoyment. Each solo is very distinct and contains hot grooves. Some of the solos will open your eyes to the most impressive backsticking ever seen! If you are looking for fun and challenging snare drum solos, this is the book for you! A collection of 30 solos for timpani ranging from beginner to extremely advanced. Composed in honor of the significant set of timpani solos from Elliot Carter.